They rekindled last month after calling time on their two-year relationship. 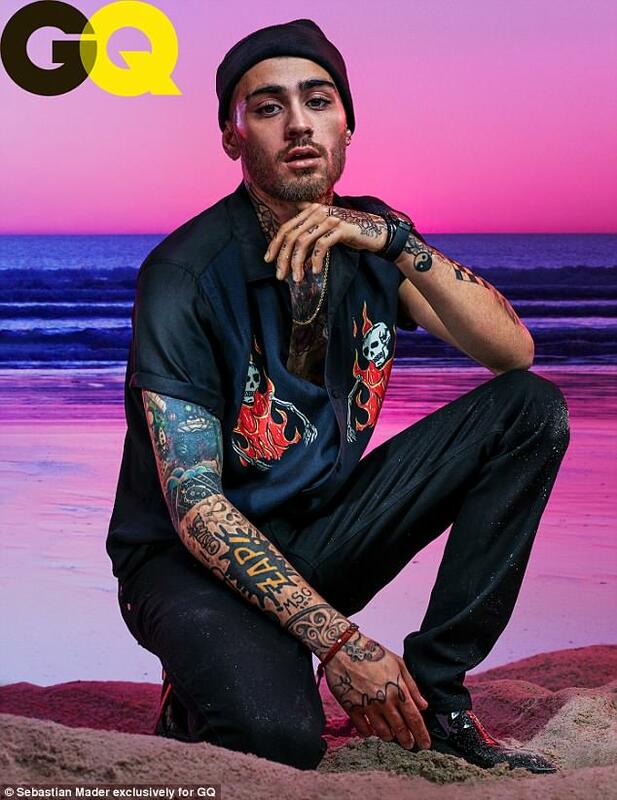 And Zayn Malik proved he and girlfriend Gigi Hadid are stronger than ever as he gushed about the supermodel in a recent interview with GQ Magazine. The 25-year-old singer revealed the runway sensation, 23, has changed his entire outlook on life and even joked that it's only a matter of time before 'hyper-organised' Gigi is managing his finances. Despite their high-profile status, the pair choose to keep their relationship out of the public eye, so as not to put pressure on their romance. 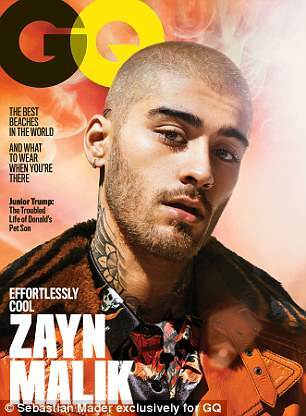 The former One Direction star also credits Gigi with helping him combat his anxiety, something that's done with frequent trips to visit their horses, one of whom is named 'Cool', at a nearby farm. Summarising Gigi as 'hyper-organized, clear-headed, and positive', Zayn was equally positive about her family, describing her mother Yolanda as 'really f***ing cool'. Zayn and Gigi had originally announced their split on March 13 after two years of dating, before reconciling just two months later. Announcing their initial split in an official statement at the time, she wrote: 'Breakup statements often seem impersonal because there is really no way to put into words what two people experience over a few years … not only in the relationship, but in life in general. Gigi and Zayn first started dating in 2015 and even appeared on the cover of Vogue together in 2017. The July issue of GQ is on stands June 19.